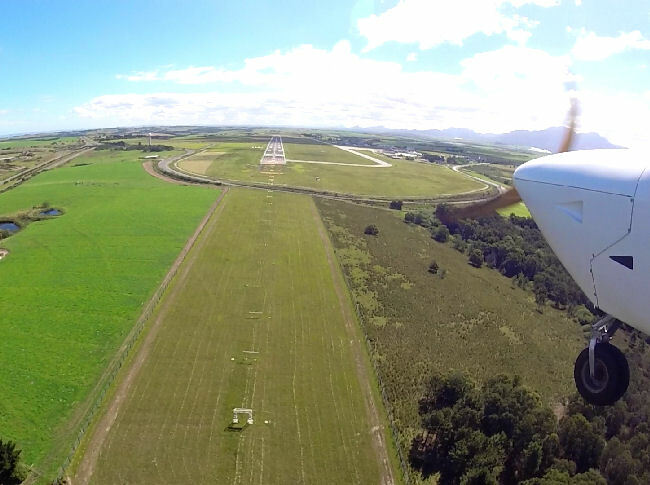 Shadow Lite CC trading as Jabiru Aircraft SA are a South African Civil Aviation Authorities Approved Aircraft manufacturing company license number AMO L14 and Aircraft maintenance organisation license number AMO 909. 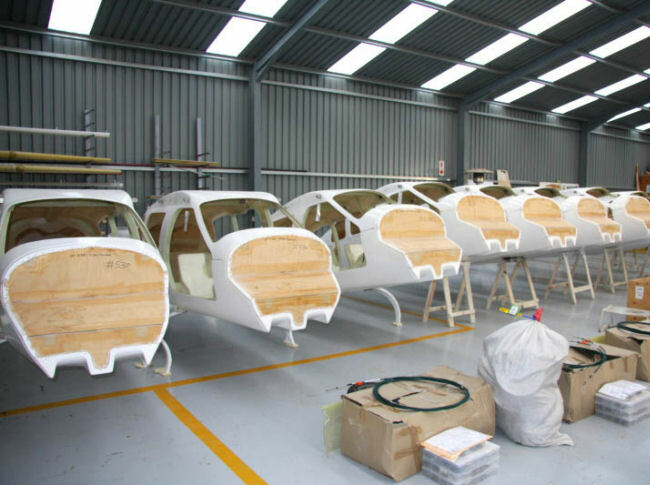 We have been manufacturing aircraft for 26 years. We have now been in George since 2002 some fifteen years and have increased our factory size substantially.